Patrick was born in Marseille, France and then lived in the South Pacific and in Canada for a number of years before moving to the United States. He obtained his B.A. with an emphasis in finance from Brigham Young University and received his Juris Doctor from the J. Reuben Clark Law School at BYU. His practice focuses on business law, contracts, estate planning, real estate, and securities litigation. Patrick’s goal for his firm is to be able to negotiate on behalf of his clients to save them from going through the stress and expense of trial. Pat really cares for his clients, enjoys being able to serve them, and thrives on forming long-lasting relationships with them. Pat’s major motto in life is the French saying “J’y serai,” which means, “I’ll get there.” To him, this means that, whatever it is in life you want, you can get there if you have a clear goal and you work steadily toward that goal. Patrick has been married to his lovely wife, Barbara, for over 20 years, and together they have five children. He practiced martial arts for 10 years and now enjoys drawing, reading, good food, and weight-training. Pat’s primary hobby is photography and he loves taking short trips to find the perfect shot. His favorite place to photograph is the Oregon coastline. Most of the artwork and photography you see in the office is done by Pat. Nutraceuticals – Nature’s Energy Inc.
Uillame Bell was born in San Bernardino, California and raised in Utah County. He earned his law degree and Intellectual Property Certificate from the University of New Hampshire School of Law, which is consistently ranked by U.S. News as one of the nation’s top intellectual property law schools. During law school, Uillame was the Executive Editor of the University of New Hampshire Law Review and a teaching assistant for Legal Writing I and II. Uillame externed for Justice James Duggan at the New Hampshire Supreme Court and for Judge Lawrence Anderson at the U.S. District Court in Phoenix, Arizona. Uillame also externed at the City Solicitor’s Office and worked at the school’s Intellectual Property and Transactions Clinic where he cleared trademarks for registration and represented clients in intellectual property matters, including domain name disputes. Prior to law school, Uillame earned his MBA from Texas A&M University-Commerce and his bachelor’s degree in Business Management from Utah Valley University where he also received the Steven W. Gibson Entrepreneurial Scholarship. Uillame has worked in the market research and online marketing industries, and was a Business Analyst immediately prior to law school. Uillame and his wife, Katie, have three children. He is a skilled handyman – taking care of his home and helping others around the neighborhood. Uillame enjoys vacationing with his family, going to the beach and snorkeling, snowboarding, basketball, and playing the guitar. He is an award-winning musician. Uillame’s name is pronounced Wee-Yum. 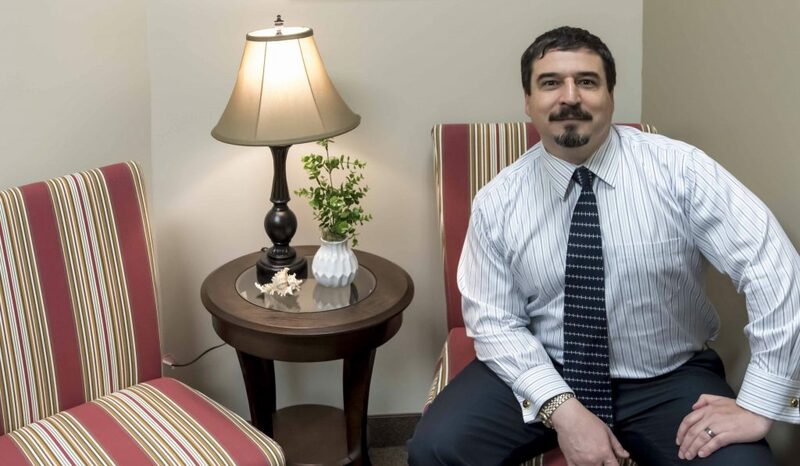 Matthew has 15 years of experience in a variety of Office Administrative Support settings. Before joining the firm, he oversaw Instructor & Student Support at the Provo Airport for the Aviation Science Department at Utah Valley University. Matt brings a keen eye for detail, unparalleled organizational skills, a breath of fresh air to the front office, and a witty sense of humor that keeps everyone laughing. 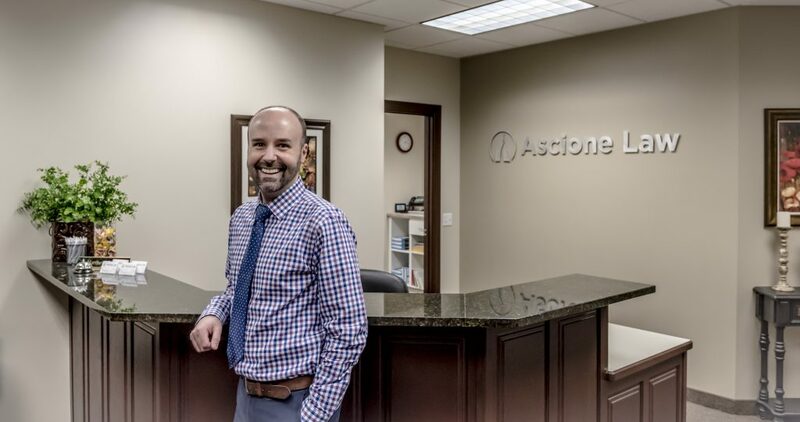 He has won numerous customer service awards and thrives on serving and connecting with others both professionally and personally. Matt received his TV Law degree from years of watching The Good Wife, The Practice, and Matlock. Although he grew up all over the world, Matt calls Orem home. He studied Sociology at UVU and enjoys interacting with people from all walks of life. He is a Pop Culture aficionado who loves TV, movies, music, and entertainment news. He has active Instagram and Twitter accounts and enjoys documenting his life through photos and 140 characters. Matt loves spending time with his family and friends, and especially being “Uncle Matt” to his 18 nieces and nephews. He also enjoys concerts, traveling, and finding the perfect gift. Ask Matt where he wants to be at any given time of day, his answer is always: Disneyland.